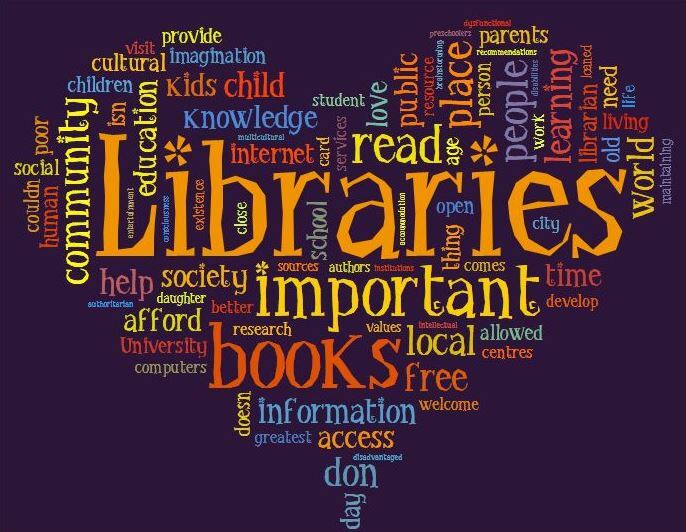 The Nutter Fort Public Library is proud to provide an enriched literature selection and information services in a variety of formats to our local communities. 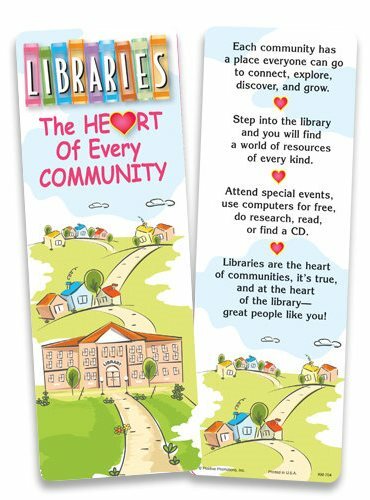 We belong to the Northern Library Network! Located in front of the Nutter Fort Elementary School. Closing information will be posted on our Facebook page.